Beware! Invests360 is an offshore broker! Your investment may be at risk. Invests360 is an offshore Forex brokerage registered in St. Vincent and the Grenadines. It provides the MT4 trading platform, and an extremely generous leverage. Traders are extended a leverage of up to 1:500. Furthermore, there is a wide range of trading products from which to choose, but the spread of 3.9 pips is quite high and more than double the industry average. On the brokers website we read that the broker brand is owned and operated by a SVG-based company with the name Invests360 Ltd. Saint Vincent and the Grenadines is a well-known offshore zone and a preferred location for shady brokerage. 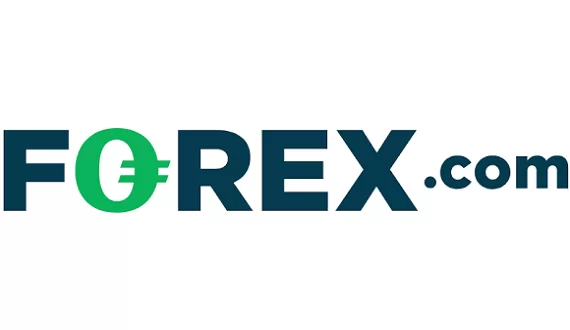 However, we must remind readers that the government of SVG has multiple times publicly stated that it does not oversee Forex trading and thus we may safely conclude that not only is the brokerage not regulated, but that it also shares misleading information on its website with the hopes of fooling misinformed traders. 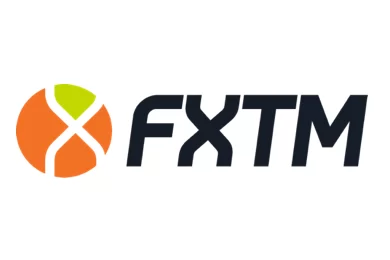 Besides the MetaTrader4 platform clients are provided with a further choice of two more custom platforms – Leverate’s Sirix and Activ8 platforms. We view this as a big advantage for traders. The brokerage does provide a test-drive for the MetaTrader4 trading platform. On it we could see a spread of 3.9 pips on EUR/USD which is quite high and more than twice the industry average of a pip and a half. Furthermore, the leverage extended to clients is 1:100 which, however, hides the undesirable risk of losing more than the initial deposit. Overall, the lack of regulation and the questionable trading conditions incline us to suspect that potential clients of the brokerage may be open to substantial risk. Potential clients of the brokerage may deposit or withdraw via MasterCard and Visa, wire transfer, as well as e-wallets such as Neteller, Skrill, BPay, POLI and Bitcoin.